In 1914, there really was a Christmas Truce. 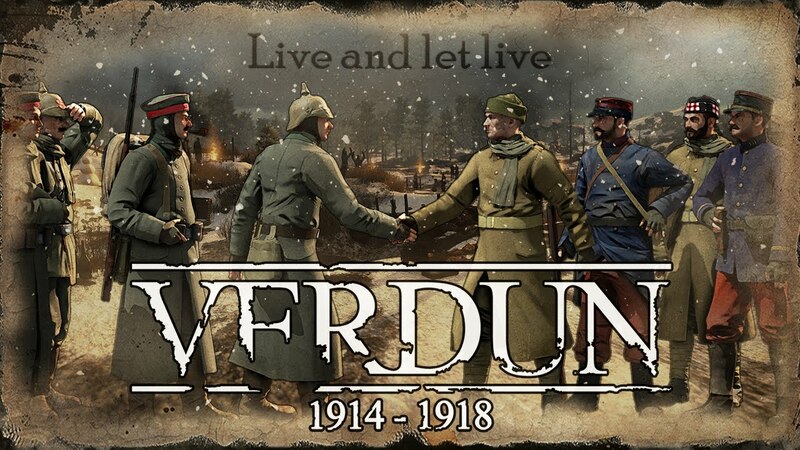 The computer game, Verdun featured it as a playable in-game event. Both the forces of the Entente and the Central powers came together to meet in No Man’s Land to put aside their political differences for awhile and celebrate Christ’s birth with chocolate, tea, coffee, schanapps, or something stronger. Actors from a recent commerical. In reality he wasn’t a pilot yet. He was in the cavalry. And Snoopy was not even in existence. Snoopy has to fly to the Rhine where the Baron wishes him a Merry Christmas. Here’s that wish from me to you.